Through cooperation with Supervisor Delgaudio, the Loudoun Board of Supervisors and a generous grant from the Washington Redskins and the NFL, Sterling will have Loudoun County's 1st professional Astroturf football field. An event will be held at 4:30PM for youth at Park View High School's new field, followed by a ceremony at 6:40PM. The inaugural game held on the turf will take place at 7PM against Manassas Park. "The field looks great and is a big boost to Sterling and Loudoun and we thank Mr. Daniel Snyder, owner of the Washington Redskins football team, for his extremely generous gift and critically important decision to donate through his Redskins foundation and the National Football League's foundation a wonderful gift of $200,000 that was the cataylst and spark that moved the County Board of Supervisors to fund this first of its kind artificial turf. 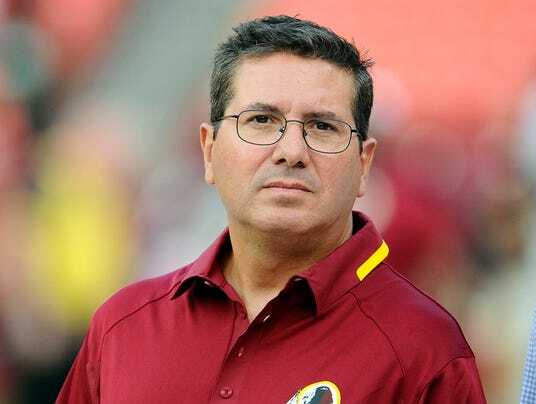 Without Mr. Daniel Snyder this would not have happened. Thank you Mr. Snyder and the wonderful Redskins for this awesome and historic contribution to Sterling, Virginia," said Eugene Delgaudio (R-Sterling), the Supervisor representing Sterling District where Park View H.S. is located.